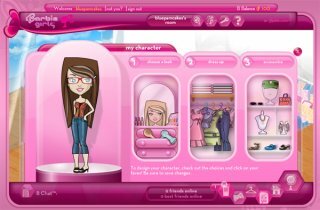 [prMac.com] Mumbai, India - Internet Design Zone, an iOS developer company, today is pleased to announce the release of its hot new iPhone/iPad app for girls: Makeup For Girls 1.0. 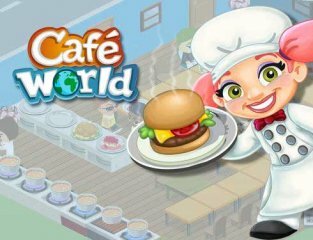 This stylish game is a combo of dressup and makeup where a girl can play with 5 different themes and create great new looks. 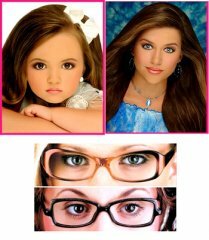 The makeup app is free to download and try out and perfect for young girls. One can play around with hairstyles, clothes, accessories, jewelry, bags, shoes and makeup. 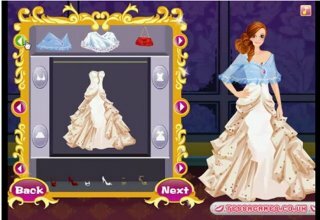 It is an absolute treat for girls where they can play dressup and makeup at the same time. There are five themes to choose from: College (free), Party, Office, Wedding and Punk. Hundreds of unique combinations are possible where a girl can have fun mixing and matching. * Change the model's tops, bottoms, jackets, hairstyles, shoes, glasses, handbags, etc. * Change the model's accessories including bracelets, earrings, pendants, etc. Makeup For Girls 1.0 is Free and available worldwide exclusively through the App Store in the Games category.